Last month Costa Rica became the first nation on the planet to commit to banning fossil fuels entirely by 2021.1 The declaration comes after running on 100% renewable electricity for more than 300 days in 2017.2 This is real-world proof that the energy transition predicted in the newly-released Bloomberg New Energy Outlook3 is not just possible, it is gaining momentum. Bloomberg New Energy Finance (BNEF) shows that solar and wind will easily provide 48% of the world’s energy by 2050, which is a conservative estimate given their analysis excludes the impact carbon pricing and taxes will have on relative energy costs and the pace of the transition. Notably, BNEF also found that even this large of a shift will be insufficient to keep global temperature rises below 2℃. 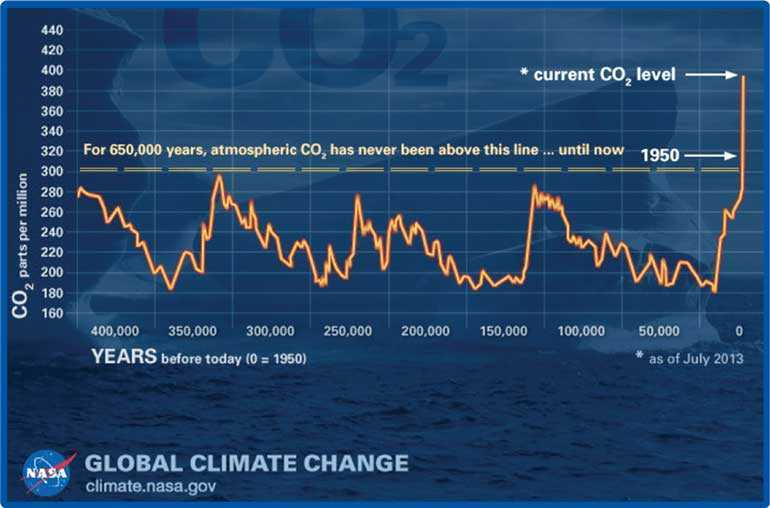 2℃ is the maximum temperature increase society can allow,4 and the Paris Agreement5 baseline, if we want to avoid the world becoming “ungovernable,”6 as indicated by former NASA climate research head James Hansen, or “hell on earth,”7 as described by Dr. Jeremy Leggett. Eliminate the $ 5.3 trillion annual fossil fuel subsidies13 at 2015 prices to the fossil fuel companies once completed. Save at least 4.2 million lives per year,16 and improve health for the 91% of the world’s population currently breathing air which exceeds the WHO safety guidelines. Require shipping and aviation to switch to hydrogen fuel cells21 or batteries;22 a shift that is already starting. If you want to do your part to help accelerate the transition you can join the Solution’s Project,30 The Climate Reality Project,31 RE100,32 or Go 100%,33 and buy electric for your next car. You can also learn more by reading the sources linked to throughout this and my previous articles.34 Get informed, then get busy. We have a lot of work to do.